This year's Swimming Canterbury West Coast Regional Championships were again held at Moana Pool in Dunedin, but this was the first time since the 2010 earthquakes forced us to head to Otago, that we have held this meet on our own- and it was a huge success! 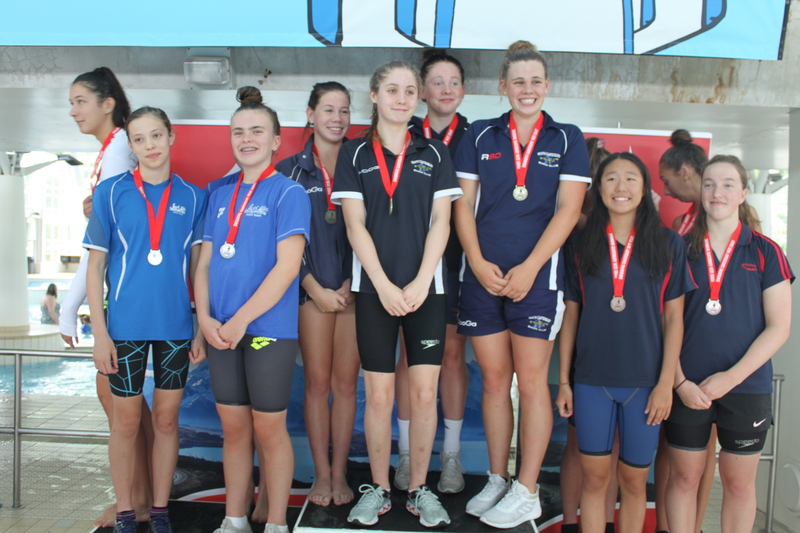 The meet took place over 4 days and 8 sessions, with 210 swimmers from 15 clubs from around the Canterbury and West Coast Region making the trip south to compete for the 2019 Regional titles. They were joined by 35 visitors from the Southland and Otago regions. A massive congratulations to all of our athletes on your amazing swims; with many fantastic PBs, National qualifying times, awesome medal winning individual swims and some very hotly contested relays, including a thrilling Hollander Cup contest- congratulations to the Wharenui Swim Club on taking it out for the 10th year in a row! There were several outstanding performances during the Championships, and this year the format was altered to allow for a morning of heats followed by the evening session's finals. This included a Super Final for each event, where the overall winner for that event was crowned the Open Champion. A complete list of results for all sessions is available on the SCWC website here, and photos of all our amazing medallists can be viewed on our Facebook page here. A huge thanks to to all of our Coaches, Team Managers and all our wonderful volunteers; whether you were an Official, helped with Time Keeping or Marshalling, Programmes and Raffles and Medals or food, or just helped out when you could- thank you, your time and efforts to make this meet the success that it is, are very much appreciated, and we couldn't have done it without you.